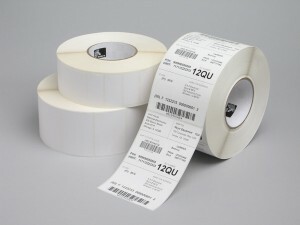 Zebra replacement labels and printer ribbons and refills. Our Zebra label systems are working right now in pharmaceutical companies and in manufacturing plants. They are at work tracking inventories in warehouses and pricing products on the retail level. They are reducing product losses due to theft or poor record keeping. What can they do for you? If you are looking to install a new complete label system, we can help set it up and even train staff in its use. 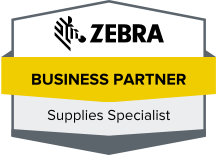 We will be here after the installation when you need Zebra replacement labels or any other supply to keep your system working smoothly. We are your one-stop source for barcode equipment and supplies. It is what we do and we are very focused on providing the best service in the country in our area of expertise an invite you to experience it for yourself. If you are working with another supplier, try us. Order your next box of Zebra replacement labels from us. If you have any questions about any of our products, contact us. We will be more than happy to provide a quote on any system or setup. We think once you try us and our services you will be back again and again. Experience the difference TSBS makes. Contact us for your barcode needs. We look forward to working with you!